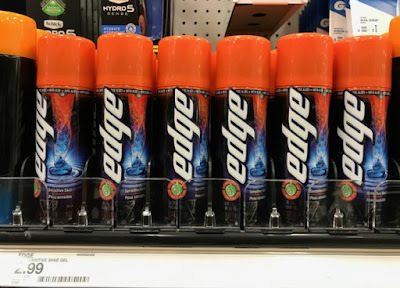 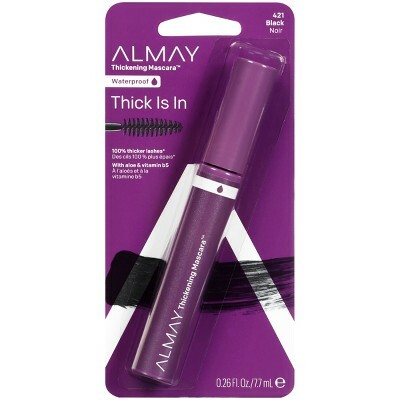 This week at Target you can score Almay Thickening Mascara for just $1.39! Almay Thickening Mascara is normally priced at around $4.99 in stores, but online it’s priced at only $3.39. 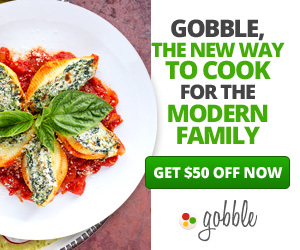 Just ask your cashier to price match to the online price of $3.39, use this printable $2 off one Almay Product coupon and pay just $1.39!